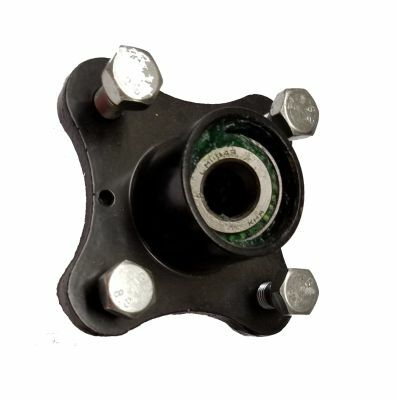 Front Wheel Bearing Race for Club Car, Cushman, Columbia Par Car, E-Z-GO, Harley Davidson, Jacobsen, Legend, Melex, Nordskog, Otis, Pargo, Taylor-Dunn, Toro, and Westinghouse. 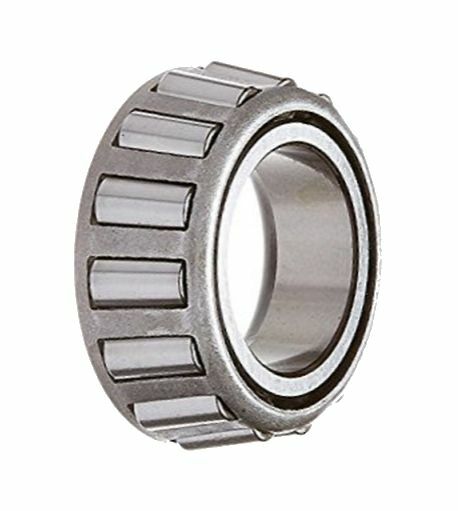 Premium Timken brand Front Wheel Bearing Race for Club Car, Cushman, Columbia Par Car, E-Z-GO, Harley Davidson, Jacobsen, Legend, Melex, Nordskog, Otis, Pargo, Taylor-Dunn, Toro, and Westinghouse. 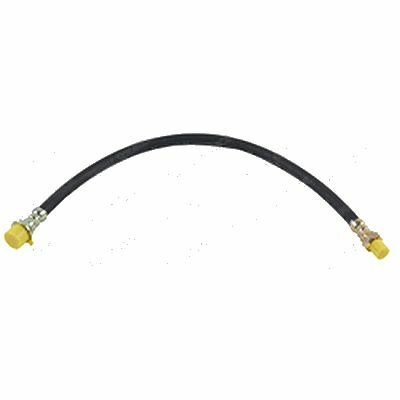 Rear Brake Hose for 1984 and newer Taylor-Dunn models B-246, B-248, B-254 +++ 1989 and newer B-660, B-661 and B-661E from serial number 127659 +++ 1988 to 1999 model R-380 and others +++ Brake Hose on Cushman GT-1 model 898369 and UTV Max model 898669D. 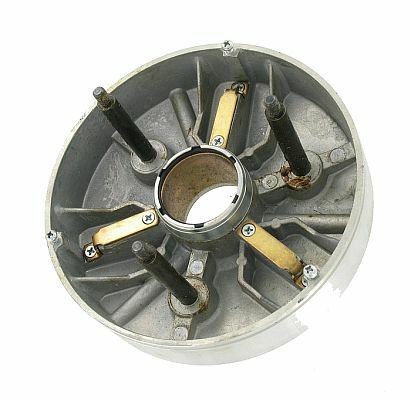 ST88-480 - Steering Gear Assy. 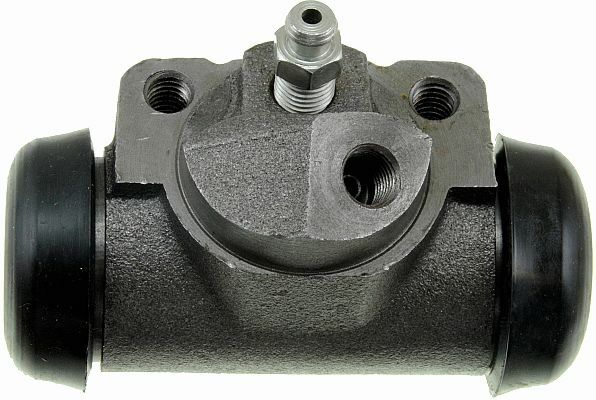 Replacement Steering Gear Assembly for Taylor-Dunn. 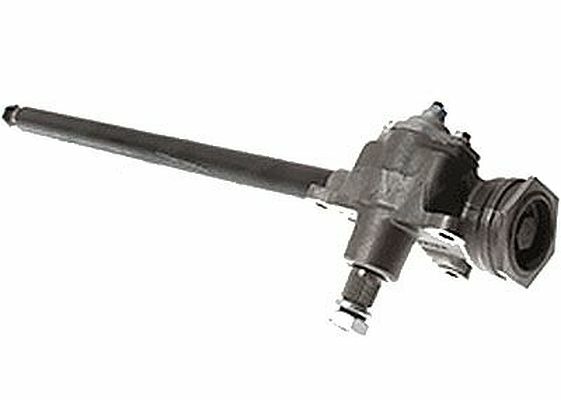 Will replace the steering gear on B-248 and others. 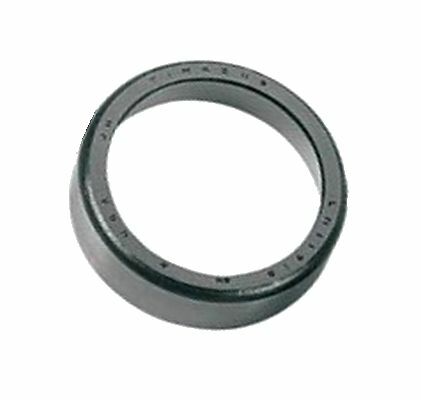 Rear Axle Hub/Brake Drum Seal for Taylor-Dunn PullMaster tug. 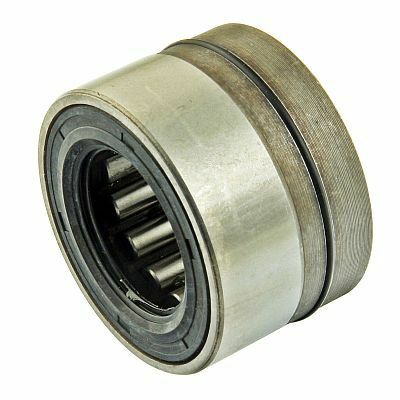 Left Drivers side Wheel Cylinder for Taylor-Dunn PullMaster tug +++ Also model B4-KB60 Kalamazoo Speed Truck and model B6-61 and others all with GT Drive Axle with Bendix brakes. 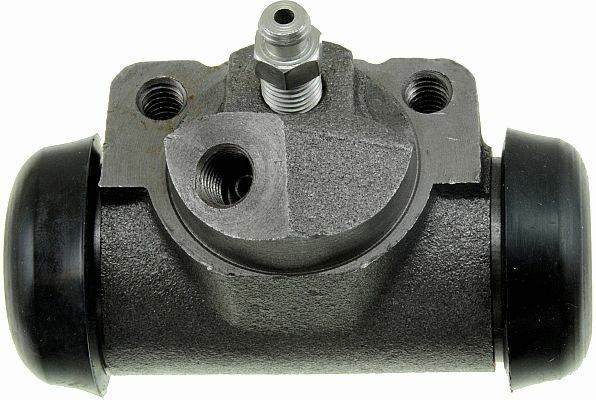 Right passenger side Wheel Cylinder for Taylor-Dunn PullMaster tug +++ Also model B4-KB60 Kalamazoo Speed Truck and model B6-61 and others all with GT Drive Axle with Bendix brakes. 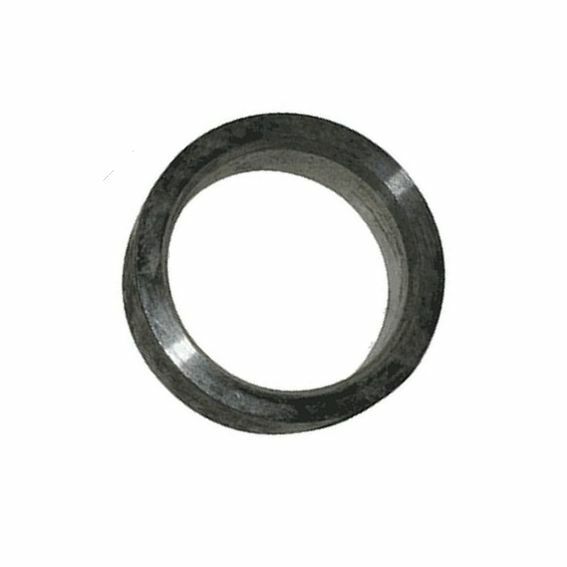 AX88-210 - Woodruff Key, 3/16" by 1"
Motor Sprocket Woodruff Key for 1970 to 1972 Taylor-Dunn GT338 and GT348... Also 1971 to 1979 models B, BN and M... Also 1972 to 1975 models GT-360 and GT 370... Also 1975 to 1985 GT-371 and GT-372... Also 1990s 48 volt Taylor Truck model B and electric model R-380. 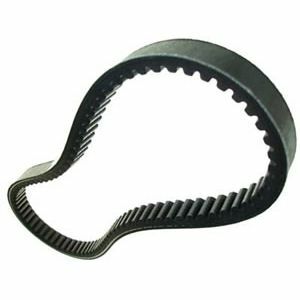 All New Primary Drive Clutch Front Floating Flange for 1963 to 1981 Harley Davidson... 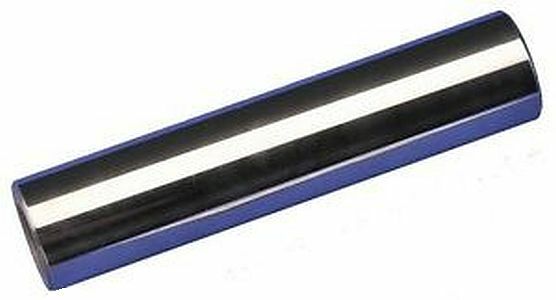 Very Limited supply Until Gone. 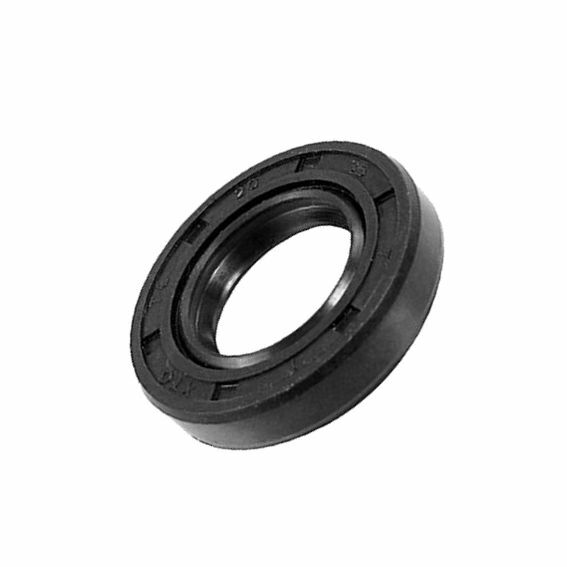 Part Number: CL11-280, Now Available! 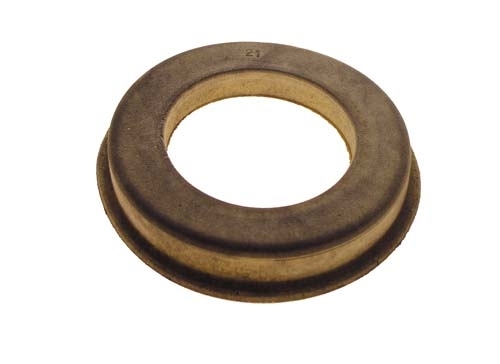 Rear Axle Bearing Press-on Retaining Ring for 1970 to 1972 model GT-338 and GT348 and 1971 to 1979 models B, BN and M... Also 1972 to 1975 models GT-360 and GT-361 and 1975 to 1981 models GT-370 and GT-371. 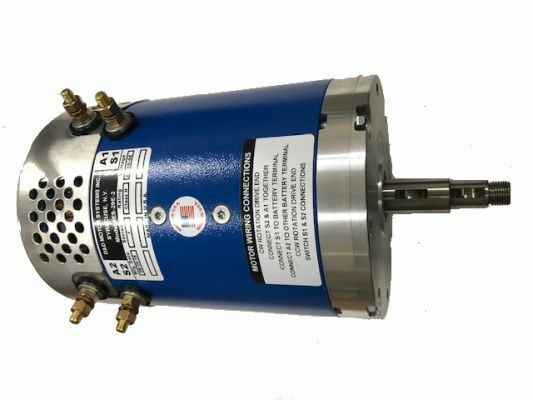 Curtis 36 to 48 Volt, 500 Amp Motor Speed Controller upgrade for 1994-1/2 and newer E-Z-GO with series wound motor and ITS (Inductive throttle system) throttle pot. 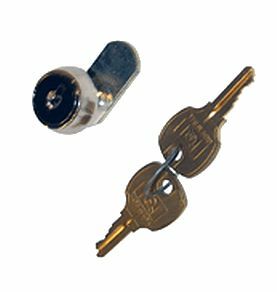 Directional Switch Lock for Forward and Reverse Switch on 1971 to 1979 Taylor-Dunn models B, BN and M from serial number 19300 to 54833... Also 1979 to 1983 Taylor-Dunn Industrial Cart model B-238 and B-248 from serial number 54833 to 78781... Also for many other carts with "mailbox style" forward and reverse switches. 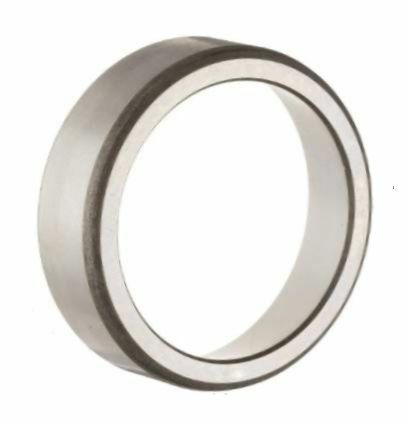 Front Inner Wheel Bearing for 1965 to 1970 four wheel Taylor-Dunn T-Bird model. 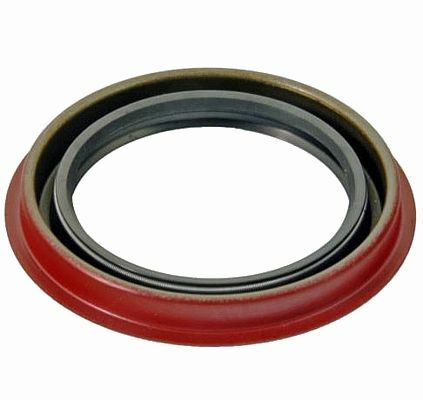 Front Inner Wheel Bearing Race for 1965 to 1970 four wheel Taylor-Dunn T-Bird model. 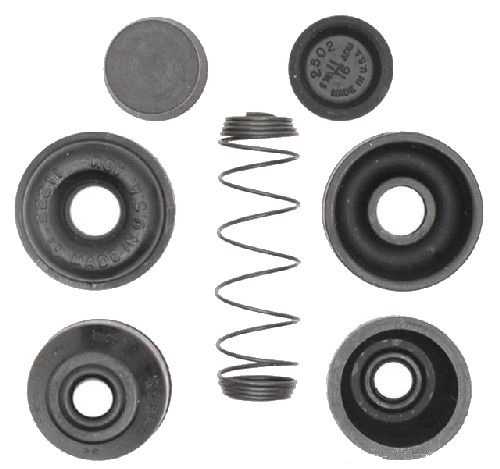 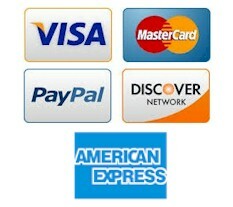 Wheel Cylinder Repair Kit for Cushman Truckster and Haulsters with Suzuki 660 or 970 engine. 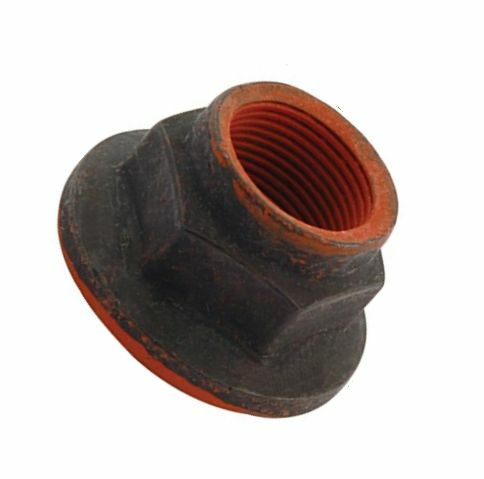 Two Port Banjo Fitting for Master Cylinder on 1970 to 1980 Club Car electric Caroche model +++ Cushman Truckster and Titan models +++ Taylor-Dunn with 4 wheel brakes +++ 1974 to 1980 Elmco Royal Rid +++ Mid 1970s Eagle golf cart made in Long Beach California by Lad Industries +++ All with Mercury hydraulic brakes. 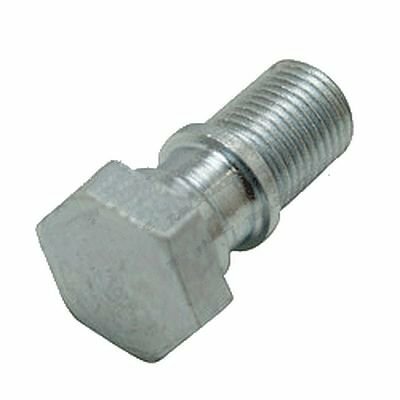 Banjo Bolt Fitting for Master Cylinder on 1970 to 1980 Club Car electric Caroche model... Also Taylor-Dunn... Also 1974 to 1980 Elmco Royal Ride... Also mid 1970s Eagle golf cart made in Long Beach California by Lad Industries. 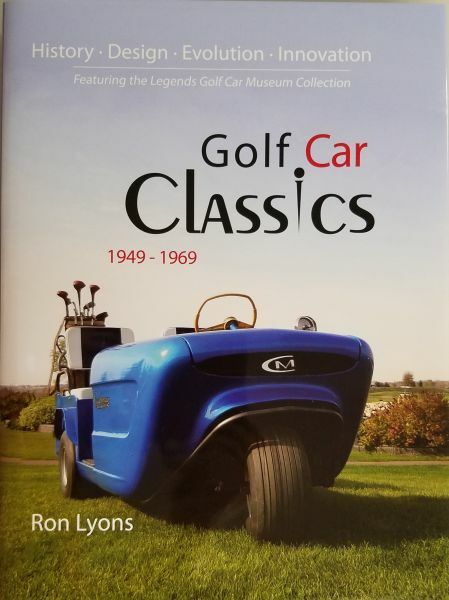 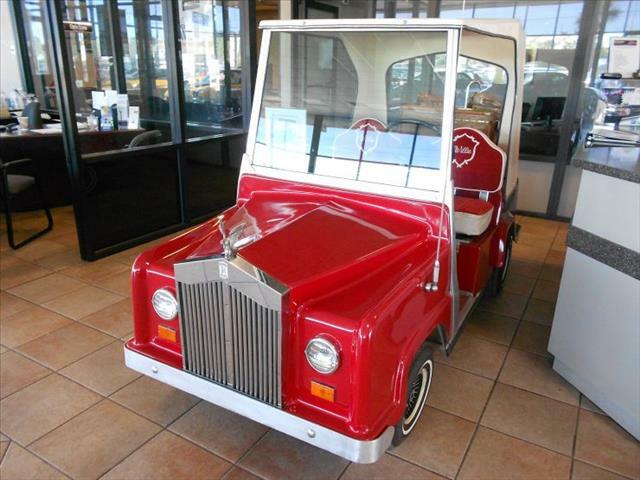 All above carts with Mercury hydraulic brakes. 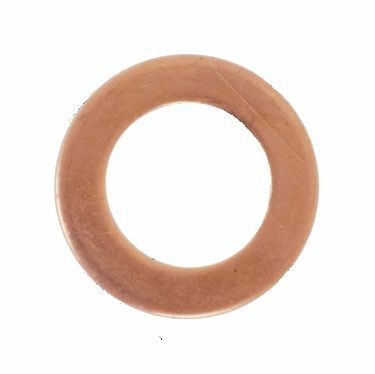 Large Hole Copper Washer for Banjo Bolt on Master Cylinder on 1970 to 1980 Club Car electric Caroche model +++ Cushman Truckster and Titan models +++ Taylor-Dunn +++ 1974 to 1980 Elmco Royal Ride +++ 1974 to 1976 Pargo electric model 544 +++ Mid 1970s Eagle golf cart made in Long Beach California by Lad Industries +++ All with Mercury hydraulic brakes. 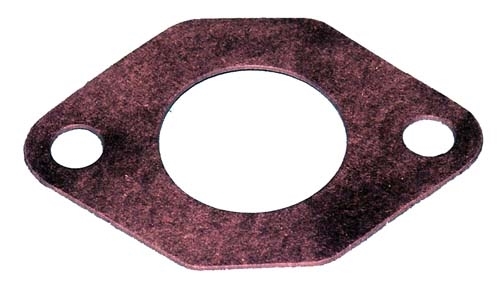 Small Hole Copper Washer for Banjo Bolt on Master Cylinder on 1970 to 1980 Club Car electric Caroche model +++ Cushman Truckster and Titan models +++ Taylor-Dunn +++ 1974 to 1980 Elmco Royal Ride +++ 1974 to 1976 Pargo electric model 544 +++ Mid 1970s Eagle golf cart made in Long Beach California by Lad Industries +++ All with Mercury hydraulic brakes. 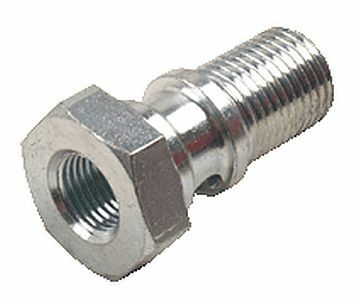 Three Port Banjo Fitting for Master Cylinder on Cushman Truckster and Titan models +++ NOTE: Will also work on 1974 to 1980 Elmco Royal Ride +++ 1974 to 1976 Pargo electric model 544 +++ Mid 1970s Eagle golf cart made in Long Beach California by Lad Industries +++ All with Mercury hydraulic brakes. 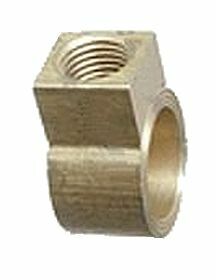 Single Port Banjo Fitting for Master Cylinder on Taylor-Dunn models with two wheel brakes +++ Can be used on many other master cylinders. 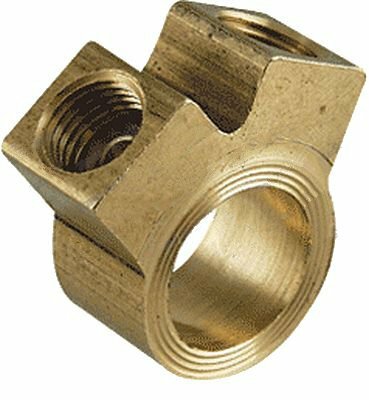 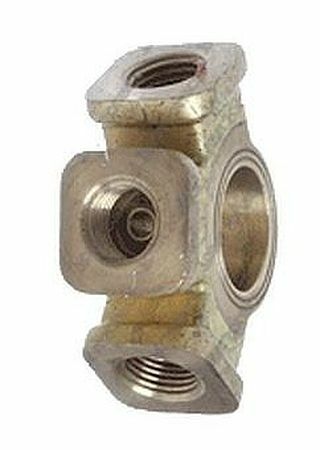 3/8"-24 thread Inverted Flare Plug for blocking off unused ports on master cylinder banjo fittings and other brake line fittings on Club Car, Cushman, Taylor-Dunn and others. 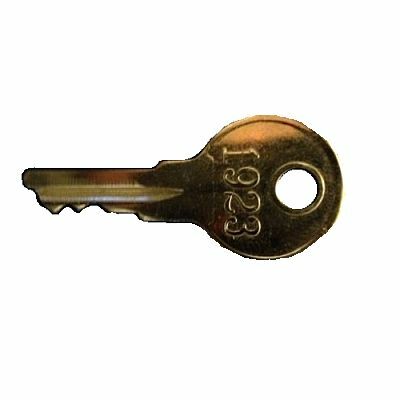 Ignition Key for 1996 to 2002 gas and electric Columbia Par Car. 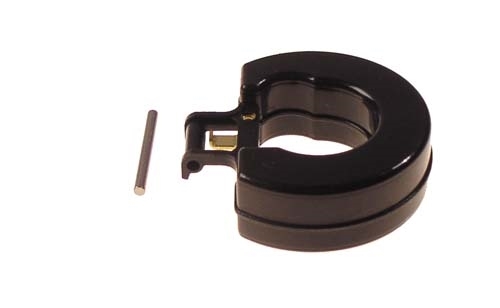 Control Box conversion Kit for replacing the obsolete control box OEM number 74508-63 on 1963 to 1966 Harley Davidson models D, DF and DC and 1967 to early 1969 model DC. 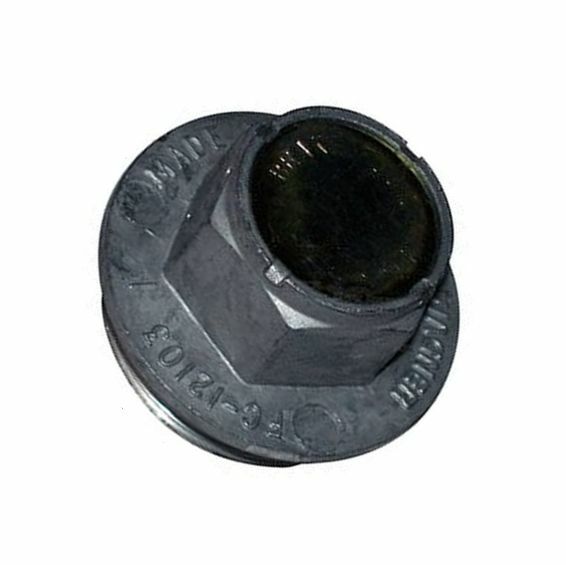 Brake Master Cylinder Cap for Cushman with single reservoir master cylinder used on Trucksters and Haulsters and many earlier model Cushmans... Also original style of 1970 to 1980 Club Car Caroche and Royal Ride... Can also be used on Taylor-Dunn. 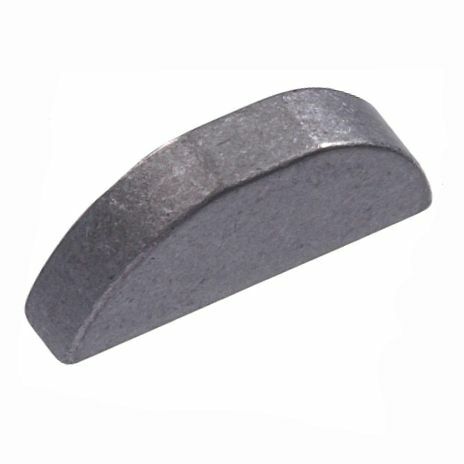 Pinion Nut for Taylor-Dunn with Ford 9" differential. 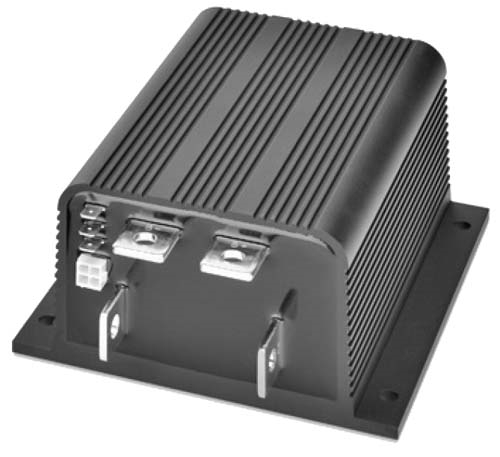 36 to 48 Volt, 500 Amp Electronic Motor Speed Controller Upgrade, will replace Curtis 400 Amp 1205-101 controller on February 1992 and newer Nordskog models B, C and D.
Front Hub with Bearings, Seal and Lug Bolts for Melex models 212, 252, 412, 512 and 625. 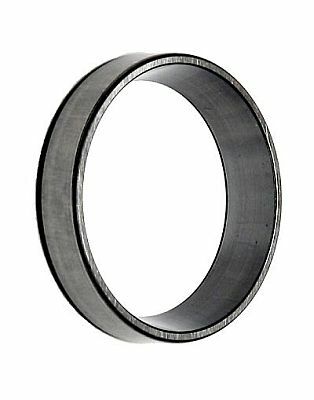 Drive Belt for 1990 to 1994 Cushman Bellhop-2 with 8 HP Kohler K181 engine with Salsbury clutch... Also 1990 to 1994 GT-1... Also 1992 to 1994 model F-2...All with Salsbury clutch conversion kit numbers 898373 or 898582.. 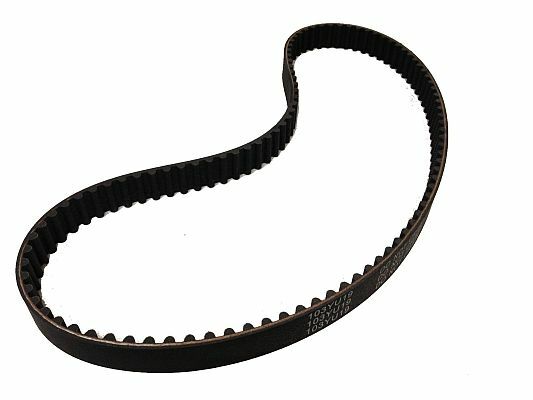 Timing Belt for 2001 and newer Cushman Turf Truckster and Haulster with 327 Cushman or Suzuki 660cc twin cam F6 & K6 engines. 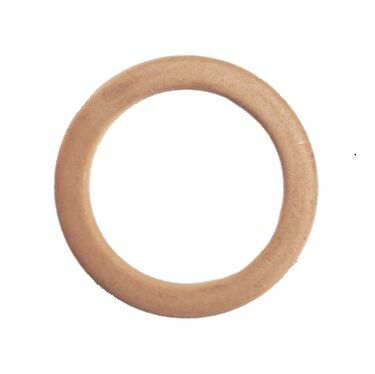 Carb Gasket for 1992 and newer Club Car models DS and Precedent with FE290 and FE350 engines. 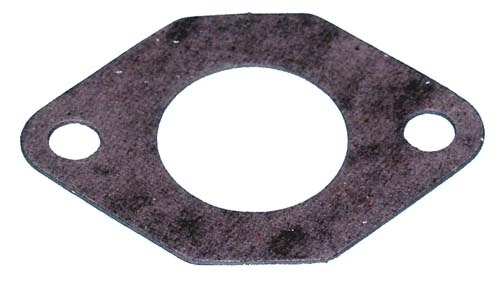 Carb Insulator Gasket for 1992 and newer Club Car models DS and Precedent with FE290 and FE350 engines. 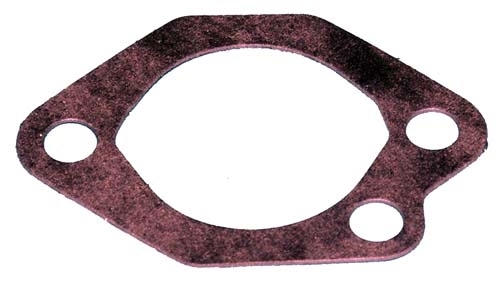 Carb Manifold Gasket for 1992 and newer Club Car models DS and Precedent with FE290 and FE350 engines. 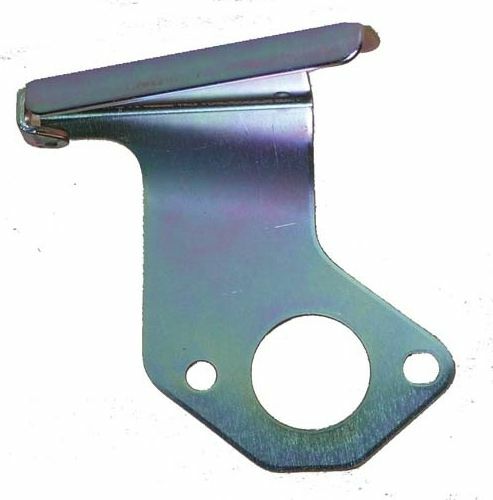 Throttle Return Spring Bracket for 1992 and newer Club Car models with FE290 or FE350 engines. 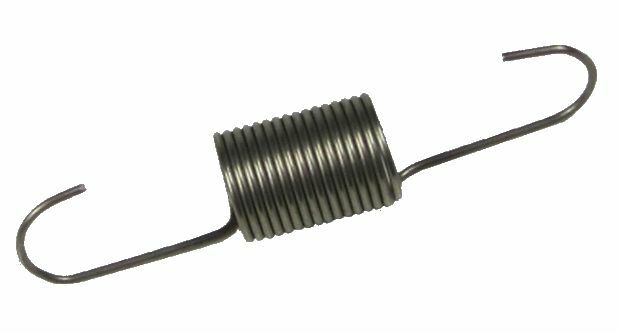 Throttle Return Spring for 1981 to 1995 Club Car models with FE290 or FE350 engines. 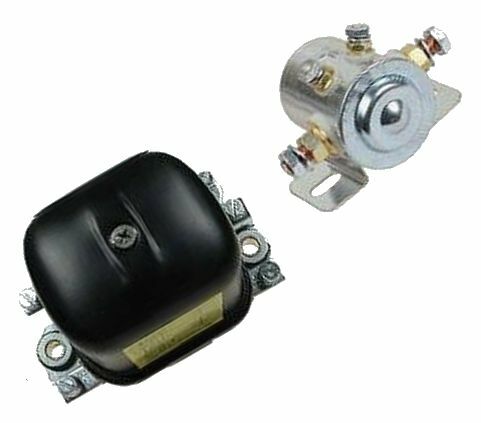 Carburetor Mounting Insulator for 1998 and newer Club Car models DS and Precedent with FE290 or FE350 engines. 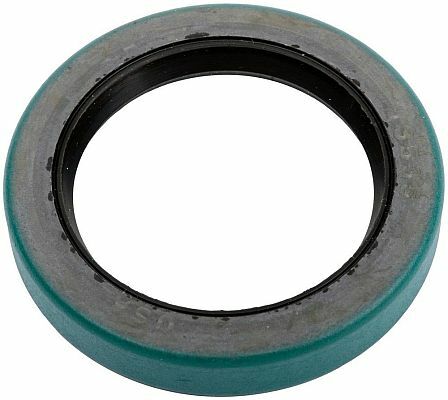 Carburetor Air Intake Seal for 2000 and newer Club Car model DS. 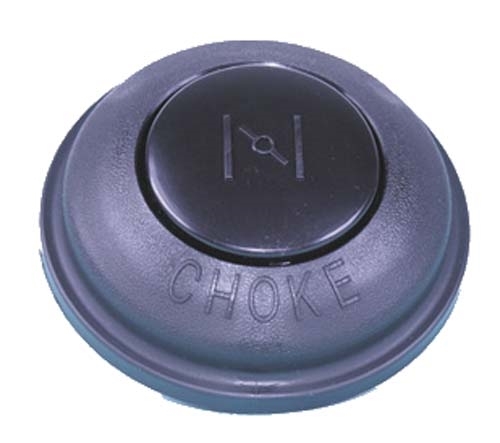 Choke Button for 1998 and newer Club Car model DS. 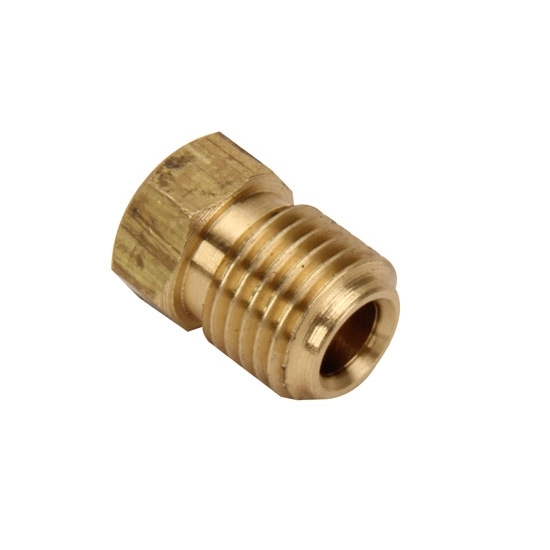 Carburetor Float for 2004 to 2006 Club Car models Carryall 294 and XRT1500. 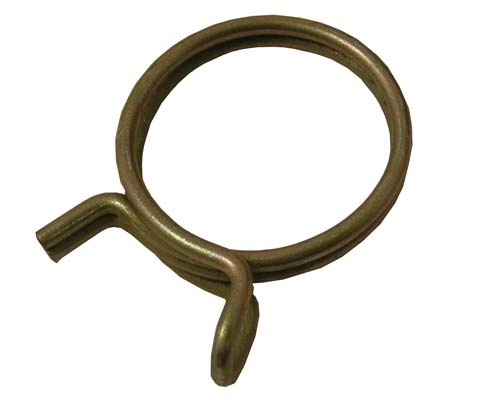 Air Intake Hose for 1992 to 1997 Club Car models DS and Precedent with FE290 or FE350 engine. 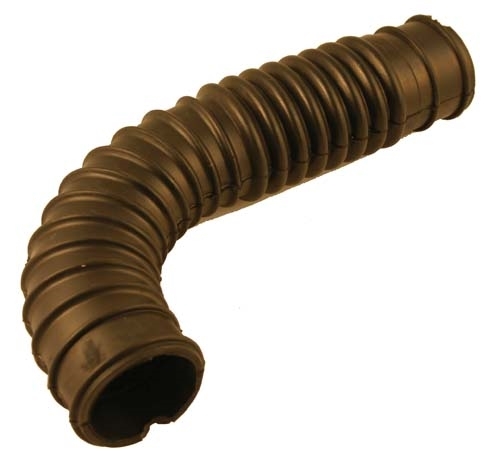 Air Intake Hose for 1998 and newer Club Car models DS and Precedent with FE290 or FE350 engine. 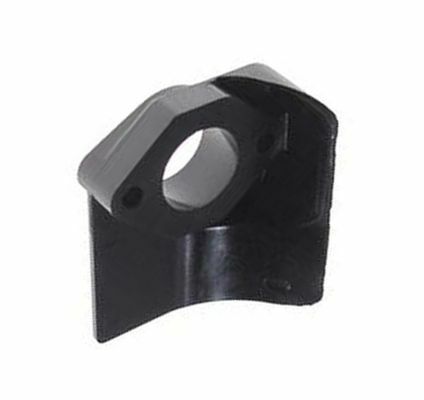 Air Intake Hose Clamp for 1998 and newer Club Car models DS and Precedent with FE290 or FE350 engine. 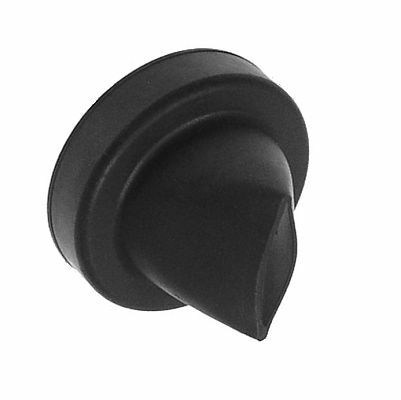 Air Cleaner Burp Valve Dust Unloader for 2004 to 2015 Club Car Precedent model with Kawasaki engine. 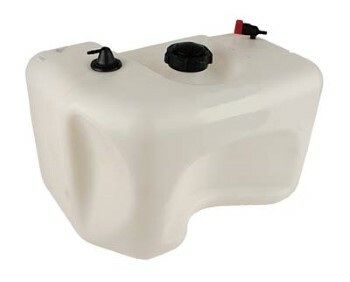 Gas Tank for 2005 to 2008 Club Car Precedent model.